While you are in The World’s Luckiest Fishing Village, take your shot at catching your own local fish! We offer 21′ Century Center Consoles with a 150hp Yamaha engine. 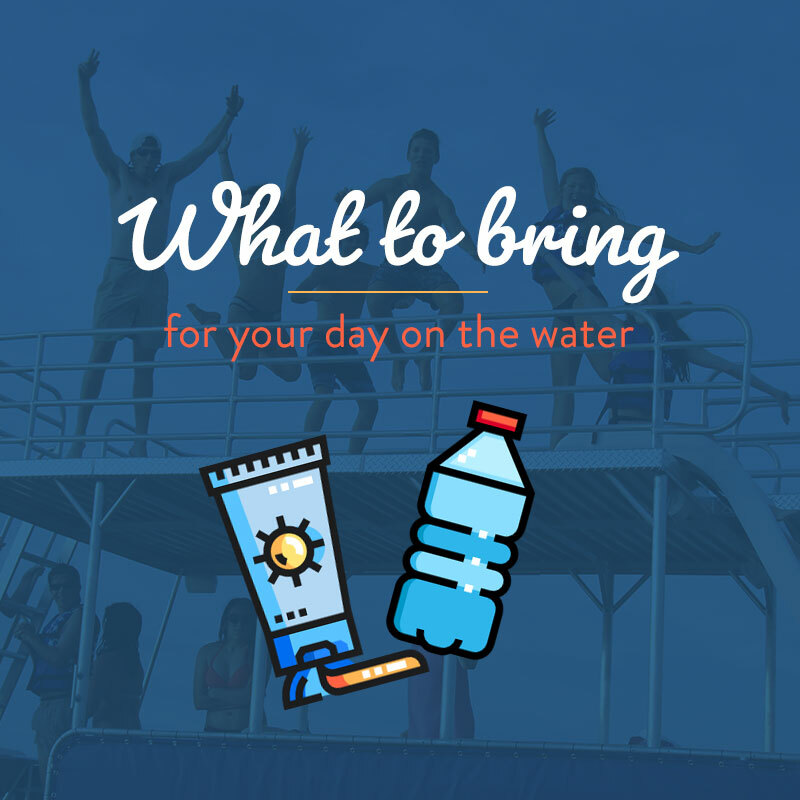 You are free to roam out in the Gulf of Mexico, the Choctawhatchee Bay, or hang out at Crab Island. We serve Destin, Fort Walton Beach, 30A, Santa Rosa Beach, Miramar Beach, Grayton Beach, & Navarre Beach, Florida. We ask that you stay within cell phone range, which is about 10 miles. 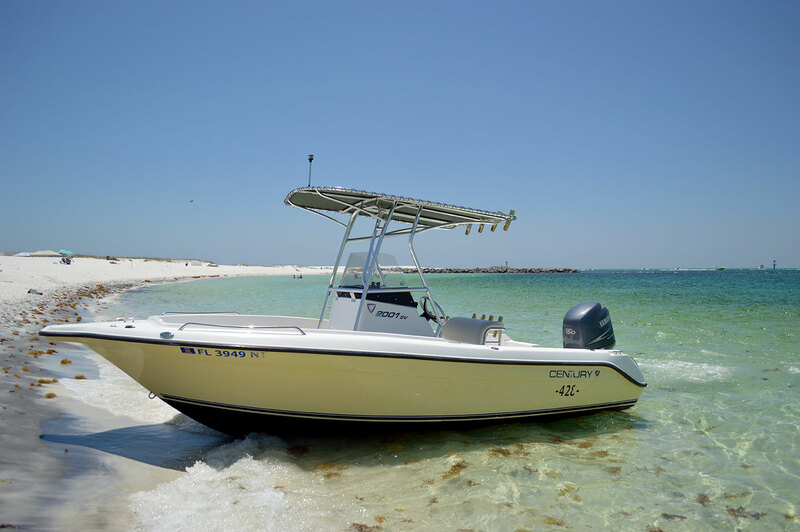 These Destin fishing boat rentals have a T-top for shade, rocket launchers, a Garmin GPS/fishfinder, livewells, swim ladder, room for a cooler, and all USCG certified equipment & life jackets. Our Destin fishing boat rentals hold 6 people comfortably. This is the perfect rental if you want to cruise faster, fish, snorkel, or even dive! Drop by and see us if you are staying in or around Destin, Fort Walton Beach, 30A, Santa Rosa Beach, Miramar Beach, Grayton Beach, & Navarre Beach, Florida. Please call us at 850-428-3313 for pricing information, specials, and discounts. We can’t wait to be a part of your Destin vacation!